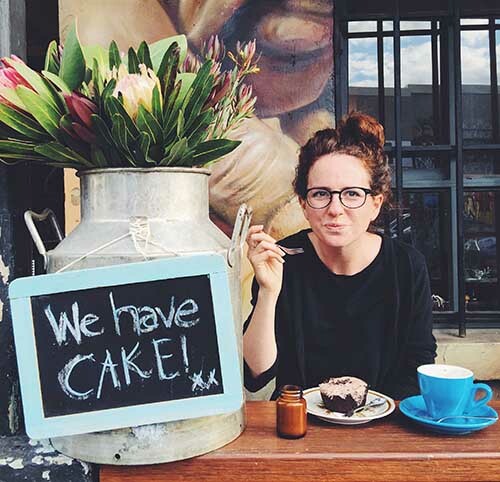 Once you’ve worked out how to fund your travels, the next step is to think about how to manage your money abroad. What is the best travel credit card or debit card to use when travelling? And how will you avoid the steep fees that so many of them hide? In the past, I’ve been stung a lot my these hidden charges, so before we left for the long-term, I made sure to find out how best to avoid them. The research and choices we made have saved us hundreds of pounds each year. This post is about how we came to those choices and how we save money abroad. The tips are mostly relevant to UK readers. If you’re from the USA then I recommend this post by Nomadic Matt who is quite the whizz kid when it comes to saving cash and choosing the best international bank cards. These are the hidden charges you may not realise you’re having to pay when using your debit or credit card abroad. Many banks charge a cash withdrawal fee every time you use an ATM abroad. Some banks even charge a fee every time you use the card abroad (for example to pay for something in a restaurant). Every time you use your card or take money out from an ATM abroad, your card converts that money into your home currency. Many banks add a ‘load’ onto the exchange rate. For some debit cards this is as much as 2.9 per cent, and for credit cards, it’s often 3 per cent. That means that taking out £100 costs you £103 (plus the other fees). There are also credit cards that charge interest even if you pay them off in full. Luckily, there are some cards specifically aimed at travellers, which allow you to avoid these charges. Make sure you don’t get caught out! Should I use a credit or debit card when travelling? And how many do I need? Really it’s up to you. You can find good deals on both. Steve and I have credit and debit cards. We have a joint account, and two bank accounts each. And we both have credit cards. This may seem like a lot but it’s useful to have more than one option for spending and all come with different benefits. For example, my credit card is a Mastercard and my bank account is a Visa. This means that I have options when it comes to places that only accept one or the other. We use our joint account for joint expenses, and our own accounts for personal spending. One of my bank accounts is great for overseas spending but the other one isn’t (I’ve had it for years and din’t want to close it). I use the account that isn’t good for overseas primarily for savings, but have a card for it with me just in case I lose the others. It’s a nice security blanket. Mostly we use our debit cards as they have great rates and that way we don’t have to worry about remembering to pay off our credit cards at the end of the month. We are looking into getting a credit card that allows us to collect air miles / rewards. Once we get that, we will likely make more of of our purchases on credit card in order to take advantage of the rewards. Before we went abroad Steve and I banked with Natwest and Lloyds. Both have terrible fees for overseas use. We did our research and decided to open a joint account with Norwich and Peterborough Building Society. I was also able to open a Santander Zero account, which had good rates but is no longer available. Both have good online banking. I also decided to get a Halifax Clarity credit card, which is a card specifically aimed at overseas travellers. The only downside for me with this card is that it doesn’t allow you to collect air miles / reward points. As you can see, if I had stuck with my Natwest card, I would have had to pay a fee of £1-2 minimum every time I used the card abroad, whether that be in an ATM or shop. And then a load fee of 2.75% would have been added on top of that! My new cards do away with all of those fees. 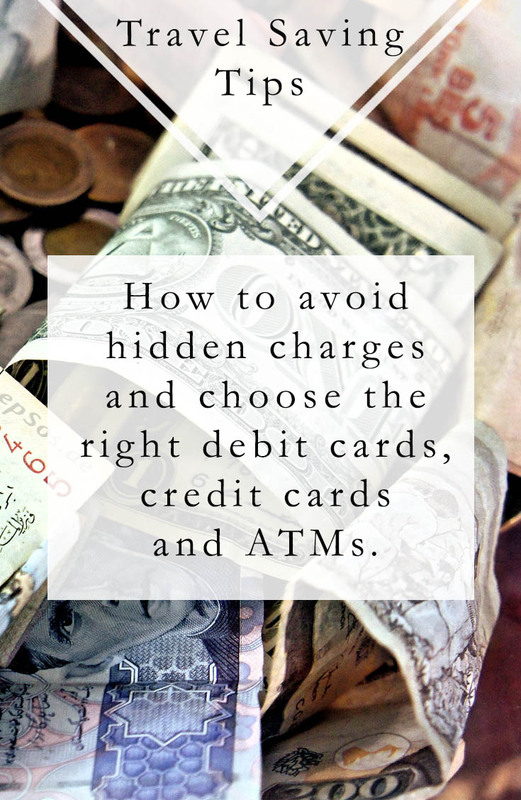 To find out the fees that come with your credit / debit card, you can use this very useful tool at Money Saving Expert, which also comes with tips on the best and worst credit and debit cards to choose. Even when you have a card that doesn’t carry fees, you still sometimes have to pay to use a cash machine itself. For example, this is often the case in small 7-11-type shops in the UK that have a little ATM inside. These sometimes charge up to £2.50 for a withdrawal. The info screen should inform you that there is a charge and give you the option to cancel.The ATMs of major banks don’t usually charge so are generally a better option. Should I choose my home or the local currency? When asked if you’d like to be charged in your home currency (e.g pounds) or the local currency (e.g euros), it’s often better to go with the local currency (especially if you have a card without a load fee). If you choose to be charged in the local currency, your own card will do the exchange rate, and if you choose your home currency, the local retailer/bank will do the exchange. 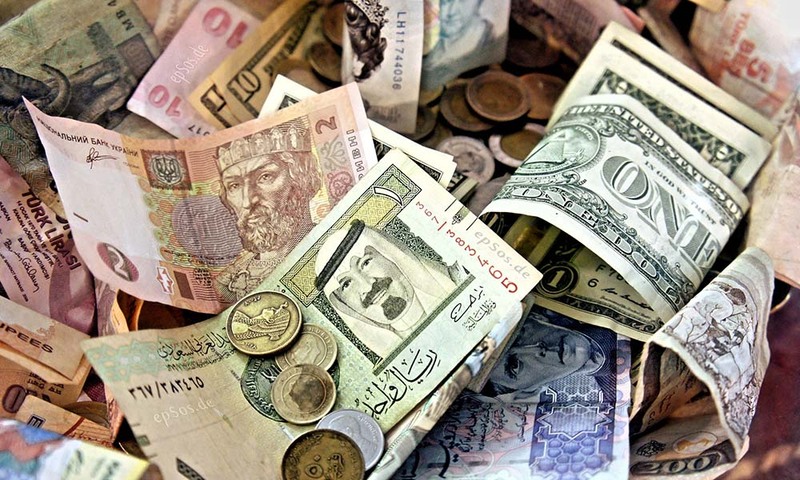 Local banks / retailers often have poorer exchange rates than your card hence why it’s best to choose local currency. If your card does have a load fee then the difference is often negligible. Talking of exchange rates, never change money at the airport. They always have terrible rates to take advantage of the captive market. To protect against fraud, lots of banks block your card as soon as it’s used overseas. This can be incredibly frustrating when you need it to access your cash and then have to make a long phone call to your bank back home. To avoid this, make sure to tell your bank before you leave the country. When I first went travelling at 18, I remember carrying a little collection of travellers cheques with me. The premise was that you bought a number of cheques for varying amounts of money, which you could then cash in while abroad. They were good because they had individual serial numbers, so if you lost one, you could claim the money back. Nowadays they’ve practically died a death, and they’re a very expensive option compared with the credit / debit cards mentioned above. If you still like the idea of them, it’s better to go with a prepaid card. Prepaid cards essentially work in the same way as travellers cheques but in card form. You load up the card with cash in advance and then spend it as you go. If you lose the card, you pay a replacement fee (normally around £10). The main thing with these cards is to buy them on a day when the exchange rate is in your favour. Do let us know in the comments if you have any additional tips. Awesome! I have been too lazy to do this for years but will get on it today. Awesome site. I love it. I’m leaving for India in a week and I will be staying there for 3 weeks. I’m very excited, but will be meeting up with an Indian friend to travel hoping that I didn’t get ripped off. It’s always thrilling for me to venture into the unknown….Thanks for all your recommendations! and Great information, Love the topic, As money is the main issue. Especially If anyone is planing a trip out of country, at that situation, currency is the main issue, As we get to local areas, or site visit, at such areas your credit Card is not accepted, and also you have no idea about how much local currency will be required. So really impressive. Thank you for sharing. I want to travel in my vacations. But i’m little bit confused about. How to use credit cards and debit cards in another countries. Then i saw your ideas. It seems excellent. Now i’m gonna apply your ideas. Hope it may help me too. Thanks for sharing wonderful ideas! !